Making perfect coffee is a real art. It is not everybody who can make it with a perfect blend and accurate proportions. But now it is not a big deal to make perfect coffee thanks to the new iPhone app. The newly developed app is free of cost. It surely lets you know how much time does a particular type of bean take to brew, the amount of water required and by what time you need to stir. 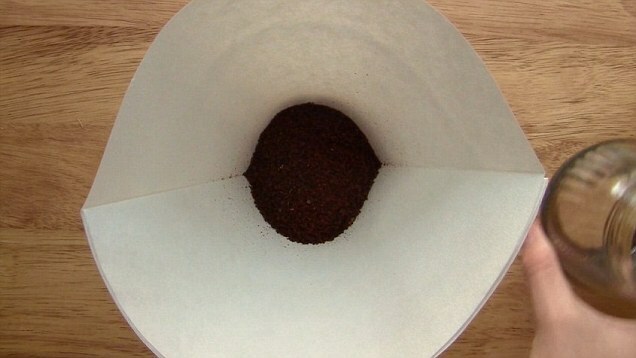 Well, the app is some sort of timer that works in efficient way to guide you in making a perfect coffee. The app can even save the tweaks so that next time, it could guide you to get the same taste. 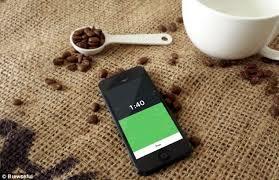 Now you can relax if you are a coffee lover as iPhone has introduced a new app which can help you out in making coffee with appropriate proportions. The newly developed app is named as “Brewseful”. The inventor of the Brewseful is a student at Maryland Institute of Art. He is seeking the degree of graphic design. The app is a very helpful for coffee lovers who use different type of coffee beans and love to wait for their beverages. First of all, it tells you about the water and ground beans proportions and then let the users know the time of adding water using sound alarms. The creator says it can even guide about the steeping time. Before starting the process, one needs to know what type of bean is being used and then coarseness of the grind. Your cup size also matters in calculating the suitable coffee-to-water proportion. Afterwards, a timer will let you know the time required to finish this process. 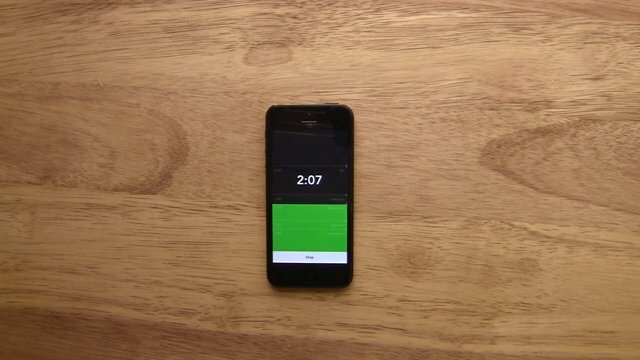 The app can be customized by setting up an alarm time according to your choice. The app is designed in such a way that the timer reminds you with the help of large display as well as sound alert. The inventor Zweerink says, “I came up with the idea for Brewseful when I was just starting to become interested in nice coffee. I was using the regular stopwatch app on my phone, but I wanted a more specialised timer that could help keep track of all the different parameters that go into a really solid cup, something that would allow me to make small tweaks and gradual improvements each time I brewed.” Though he is sure that people will never let their coffee drinking style away but he is hopes to improve the process of keeping track of the coffee making details. The inventor says that the favourite thing for him in brewing his coffee is eclectic collection of stuff he gets to interact with. 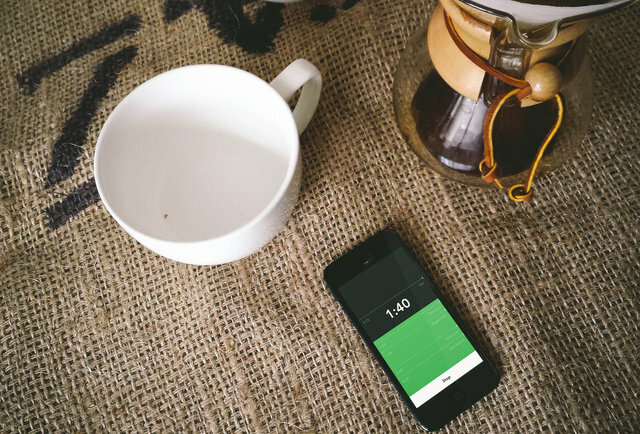 Main motivation behind this app is to make the coffee-making process easy. We are also hopeful that newly developed app will help a number of people in making their lives easy and excited. So, have a sip of coffee with new iPhone app.